Mutant Creeper knocks out the opponent instantly. 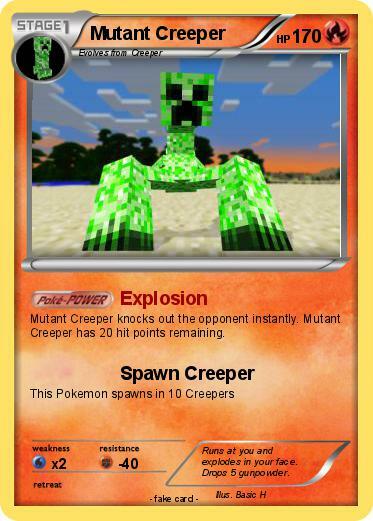 Mutant Creeper has 20 hit points remaining. Comments : Runs at you and explodes in your face. Drops 5 gunpowder.